On December 23, 2014, 81 people were killed by the alleged Songbijit faction of the National Democratic Front of Bodoland, or NDFB(S), targeting adivasi settlers brought here 150 years ago by the British for tea cultivation. 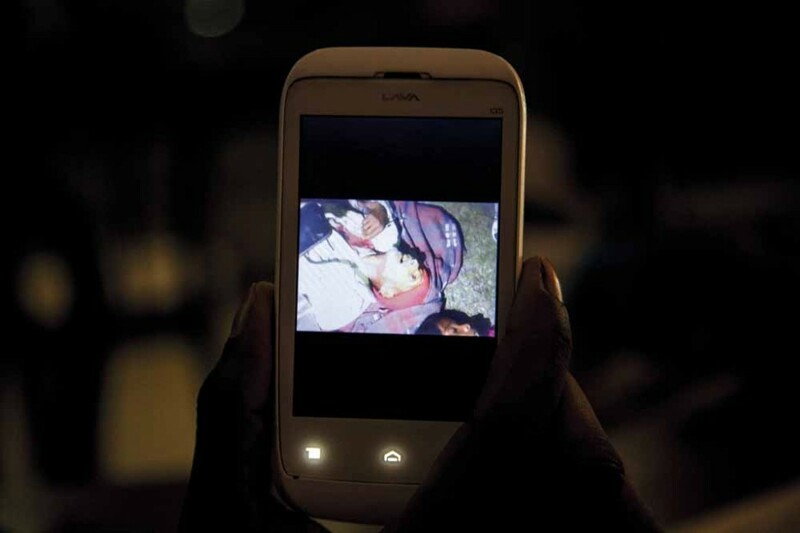 The brutal killings led to protests by the adivasis on December 24. These quickly turned violent across Kokrajhar, Sonitpur and Udalgudi districts. 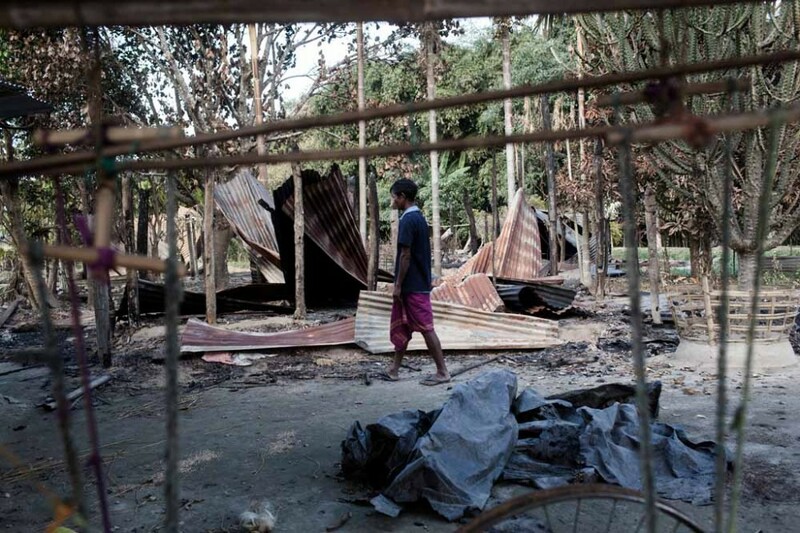 Several Bodo villages across the affected districts were torched. As a reaction, wherever adivasis had fled their villages fearing for their lives, the Bodos in turn torched those villages. 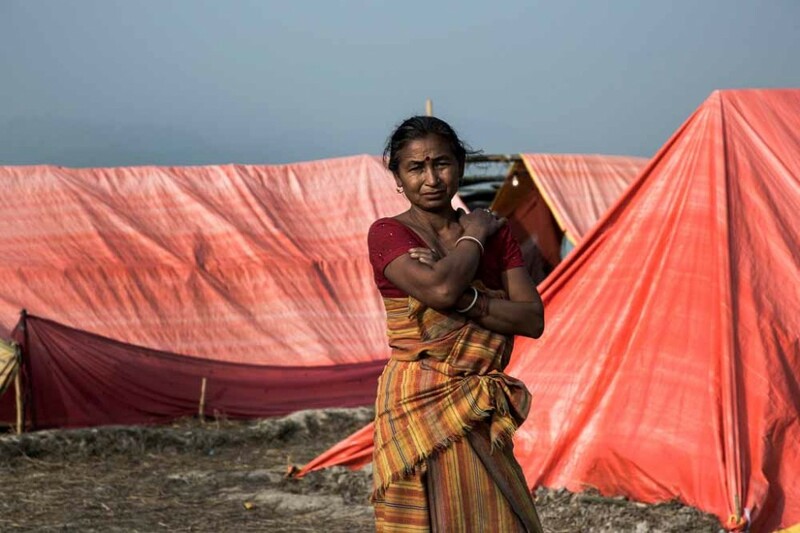 This rioting and arson led to the displacement of about three lakh people across the three districts of Assam. 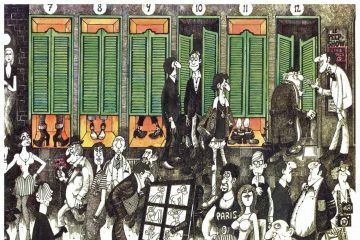 They’re now in limbo, in makeshift relief camps in schools and farms. Encroachment by adivasis and Bodos along the reserve forest areas at the foothills of Lungsung, Ultapani and Biswanath Chariali is suggested as one of the triggers for the violence. Ranjan Daimary, founding chief of the NDFB group—who was extradited from Bangladesh in 2012—said I. K Songbijit who runs the NDFB(S), turned to armed struggle on being pressured by the Nationalist Socialist Council of Nagaland (K) in his absence. 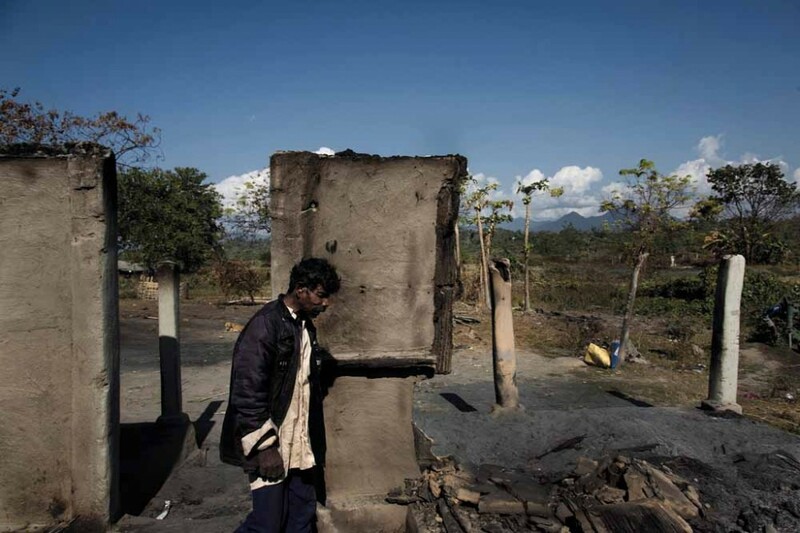 The adivasis along the forest areas are also alleged to be police informants. Songbijit’s uncle and aunt were nabbed by the Sonitpur police a few days before the incident with a large haul of arms. 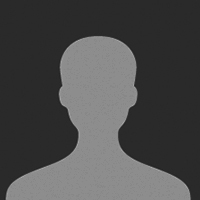 On December 21, two senior leaders of the NDFB(S) group were killed in a police encounter. A Nepali headman in Saralpara also adds that the NDFB(S) had increased the collection money— ₹1,000 per family per annum. Everyone paid, except the adivasis. 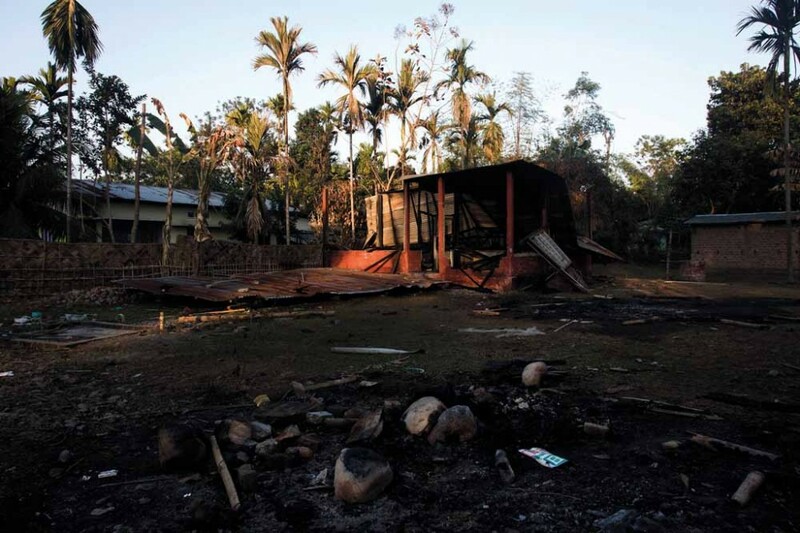 With the April 2015 Bodoland Territorial Council election approaching, political motives behind these attacks also cannot be ruled out. At 4.30 p.m. on December 23, men wearing camouflage fatigues came to Charan Kisku’s house in Biswanath Chariali. They gunned down his daughter Minoti Soren (25) and her three children—Lokhi (7), Buddhilal (6), and Charan (5)—outside the house. Charan hid in the house after hearing the gunshots and then ran into the forest area to escape. 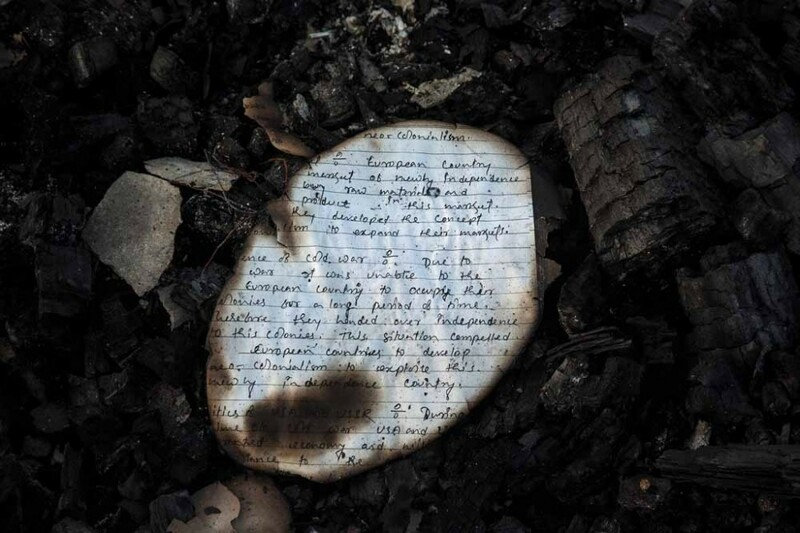 A handwritten piece of paper from one of the burnt Bodo homes which supposedly gave shelter to NDFB(S) militants in Biswanath Chariali. One of the aspanasi victims who was killed by the NDFB(S) in Dhekiajuli, Sonitpur district. The police, led by superintendent Sanjukta Parashar and sub-spanisional police officer Subhashini Shankar, carried the bodies away in three shifts on the night of December 23. 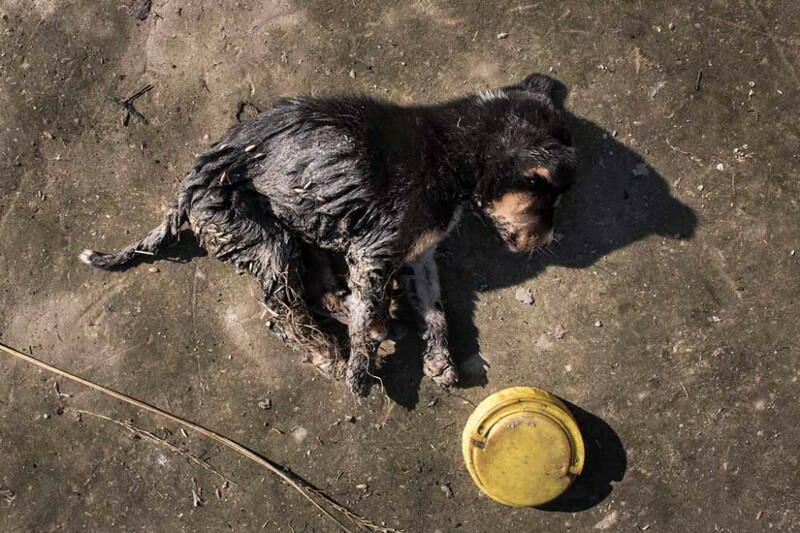 A puppy, barely a few month old, breathes his last, unable to survive the burn injuries in Nilanjahara village, Kokrajhar. The other four puppies from the same litter did not survive the fire either. 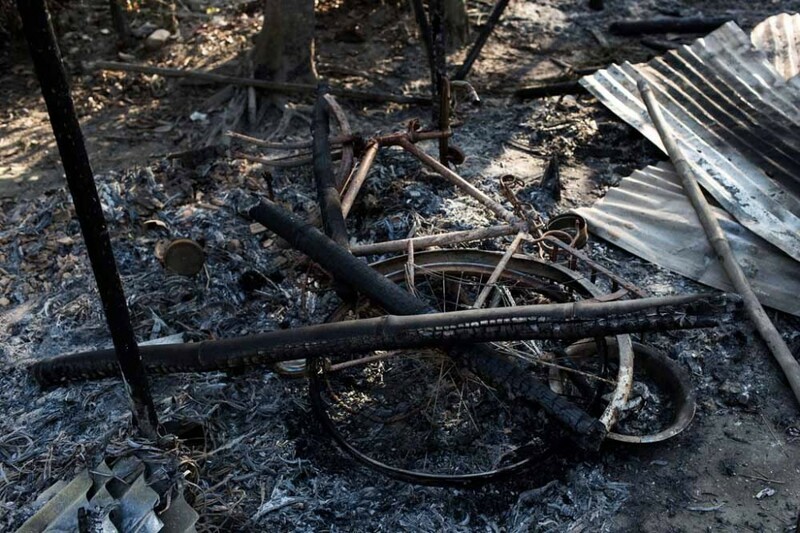 A cycle and other remains in a house in Alokjhar village, Kokrajhar, where a Bodo man died from burn injuries. The body was found two days later. Podomi Moshahari from Bahadur Adarsho village at a makeshift relief camp at Sijulauri, Udalgudi, which houses 40 families and 93 inmates near the burnt village. 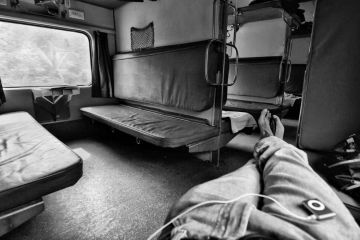 They have been waiting for relief since January 4. The state government has not told them about quantum of relief and compensation, and no one has visited them since December 26. 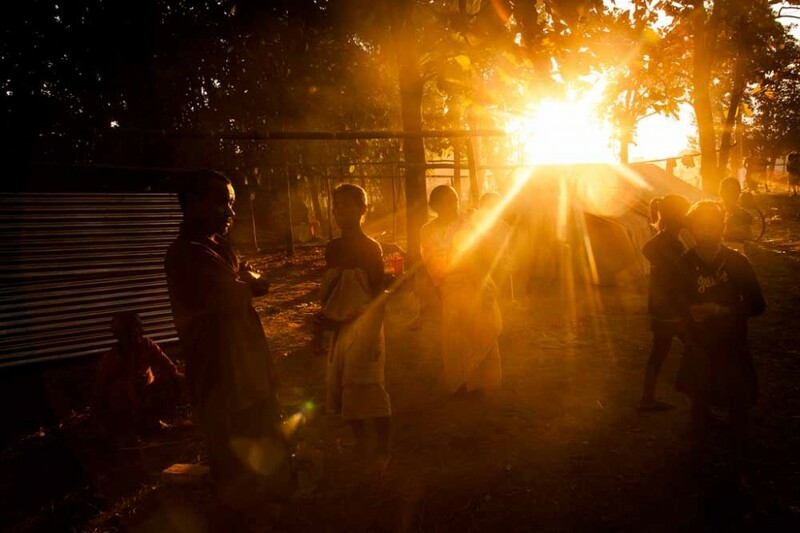 Dusk sets at Mohannagar Lower Primary School relief camp, which has 4,036 Bodo inmates. 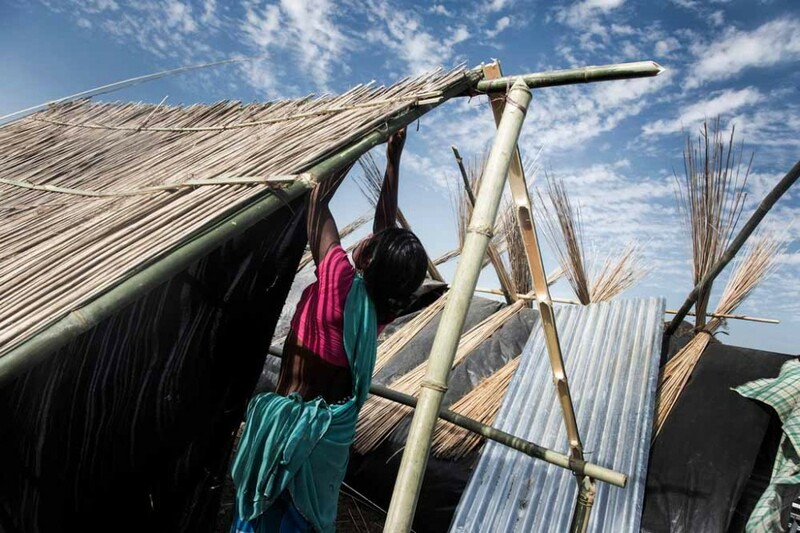 Only 140 tarpaulins have been given for 2,000 families and one blanket per family. The inmates say aspanasis armed with sticks and rods came to their village on December 23, asking them to leave. 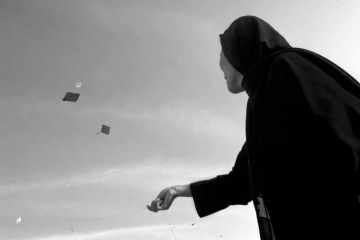 The next day, their houses were burned. 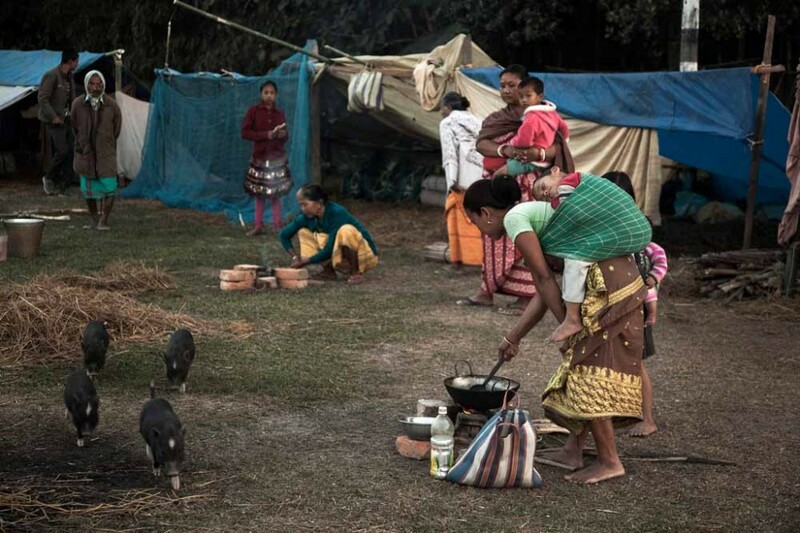 Bodo Women at Jambuguri relief camp, Kokrajhar, cook supper. Umesh Daimary, a weaver, at his burnt home in Kokrajhar. On December 24, the villagers saw aspanasis armed with bows and arrows 300 metres away and ran into the forest, where they remain. They come back during the day to look after their fields. There is no army presence in the area and they are afraid to resettle in the village. 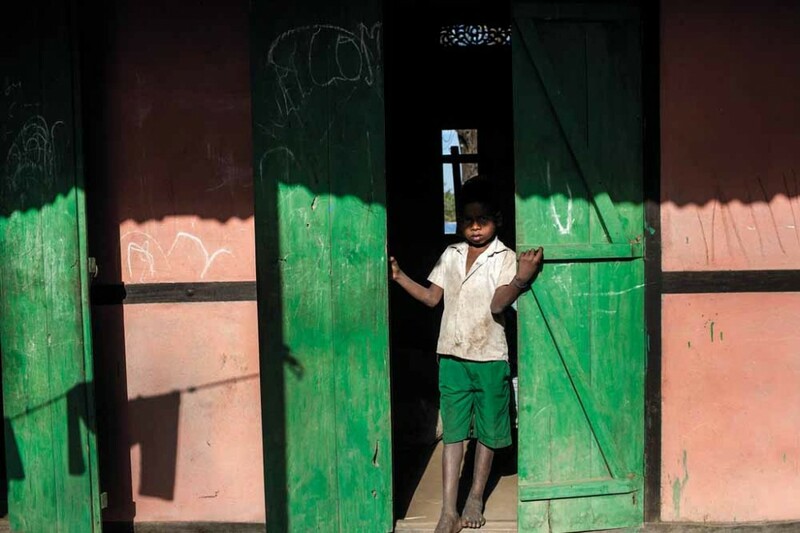 An aspanasi boy peeps out of a classroom at a relief camp in Gurfella in Kokrajhar. 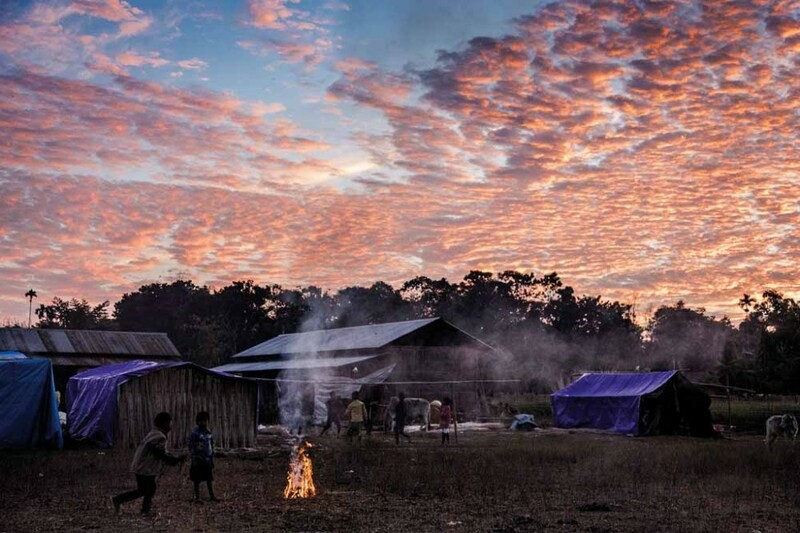 Bodo children play volleyball at dusk at the Jambuguri relief camp in Kokrajhar. 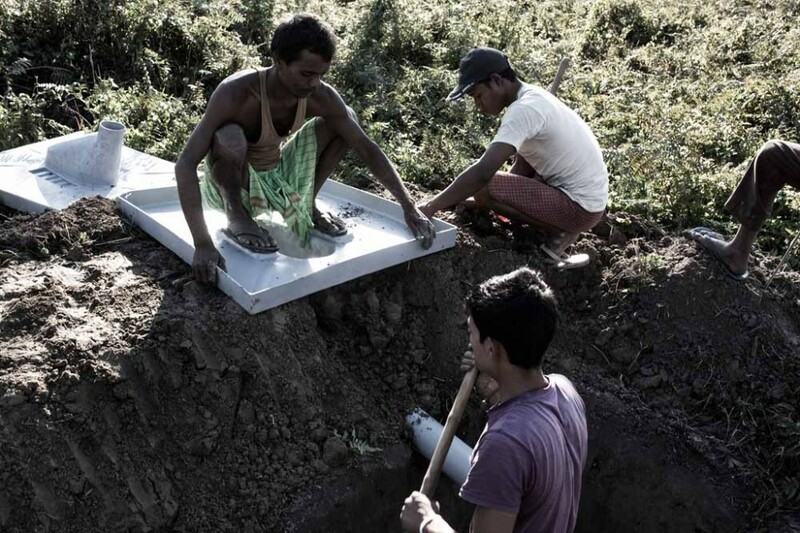 Aspanasis dig a hole to make temporary toilets near Paanbaari relief camp in Kokrajhar. The camp houses over 6,000 people. On December 24, aspanasi protestors set fire to an alleged NDFB camp in Biswanath Chariali to avenge the killings. Neighbours say they often saw men in army fatigues spend time here.